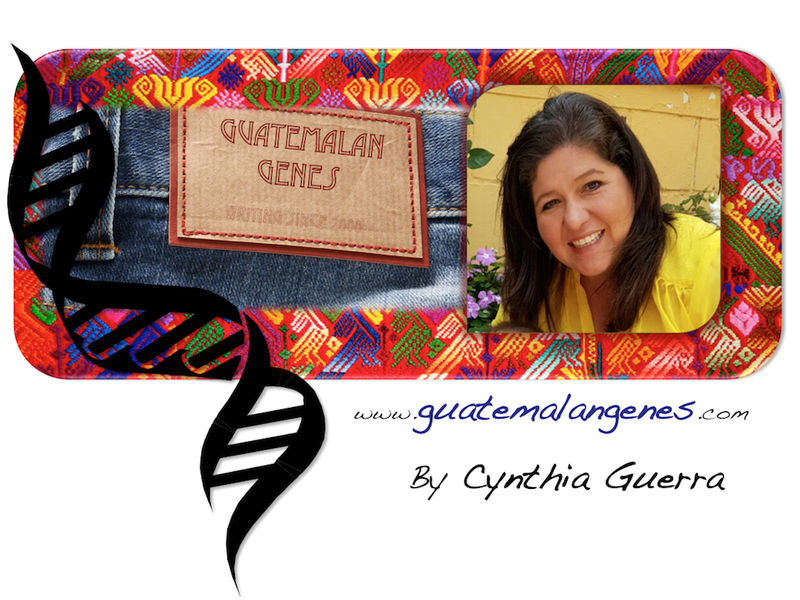 Many people don't know where the name Guatemala comes from. Thanks for reminding us! Thanks for the info. I had no idea where the name came from. Thanks sooooo much for sharing. Siempre es un gusto pasarme por tu blog. No puedo comentar todos los posts que me he perdido, pero admiro cómo rescatas temas muy importantes de nuestra cultura.